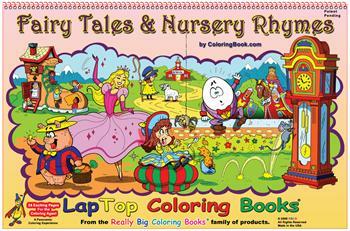 Fairy Tales and Nursery Rhymes will make a great activity book by day and a source of bedtime stories by night. 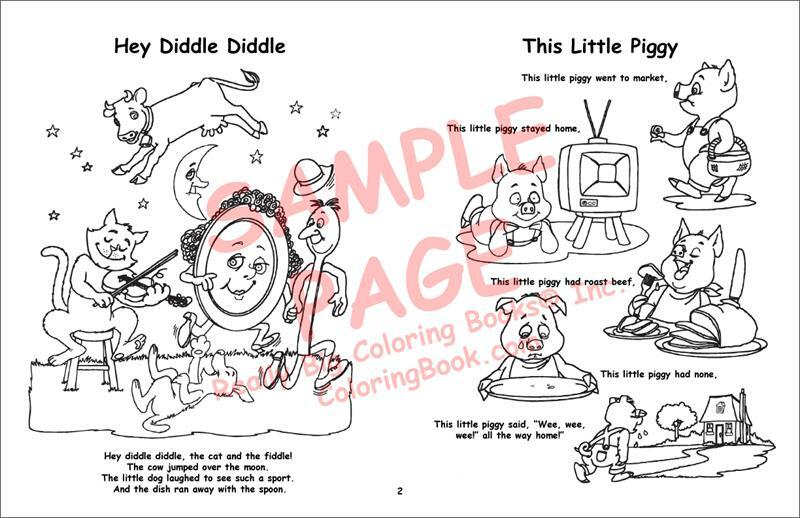 Stories include: The Three Bears, Cinderella, Humpty Dumpty, Puss-N-Boots, This Little Piggy and many more of our all-time favorites! 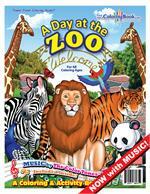 This book provides hours of fun with coloring, reading and singing beloved classics. This is a LapTop story and coloring book that will last for months. Other tried-and-true classics such as Jack and the Beanstalk, Old Woman in the Shoe, Old King Cole, Hey Diddle-Diddle are included. 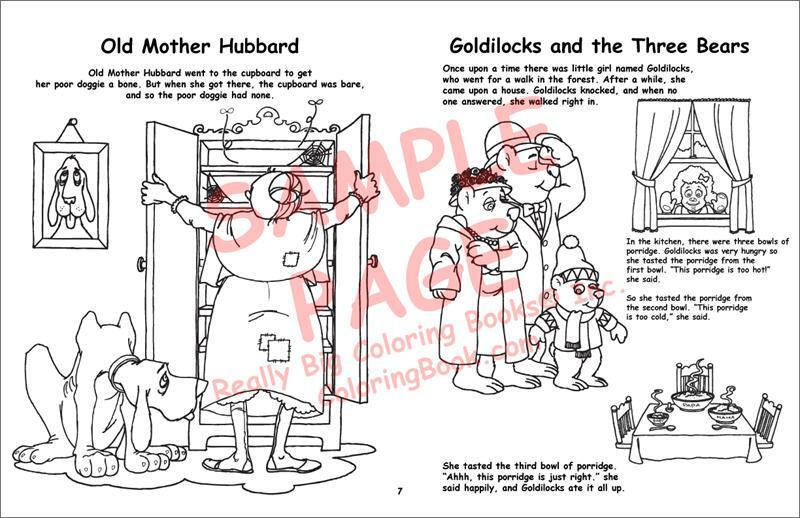 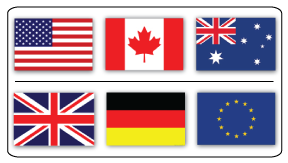 Now, children can also color these great stories and nursery rhymes and enjoy them even more!